It seems we’re at an in-between time for photography. Our bluebonnet rosettes are showing promise after a slightly colder winter than normal. We just need rain now. The grasses around the Texas Hill Country are still relatively brown, but there are pockets of green showing. Yesterday in Austin, I even saw bluebonnets that had bloomed. So until everything else things turn green, I’ve been spending time looking back at some old images, as well as heading out to the closest Texas state park to my house, Pedernales Falls State Park. 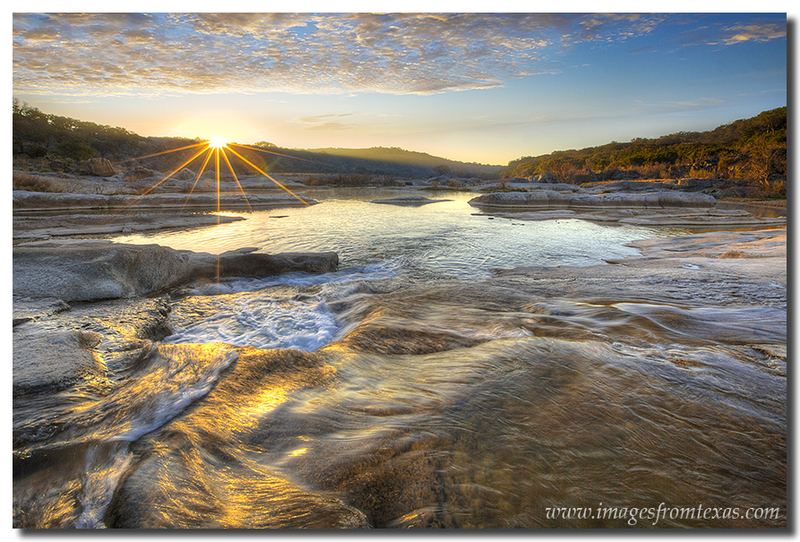 The first day of March greeted the Texas Hill Country with a beautiful sunrise seen here at Pederneles Falls State Park. For more Texas Hill Country images, please visit my Hill Country Pictures webpages here or here. 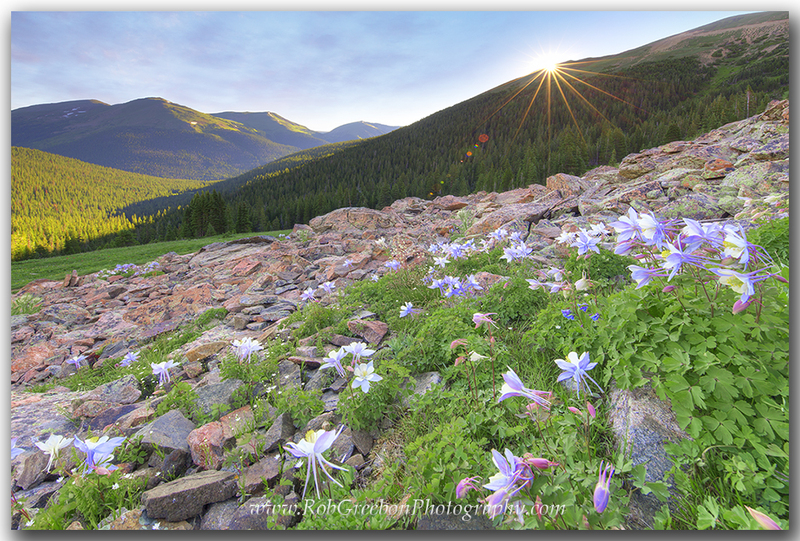 I’ve also spent some time revisiting some of my Colorado Wildflower images. I love the Rocky Mountains in the summer, and two things I enjoy doing are 1)climbing and 2)photographing the wildflowers on these hikes. 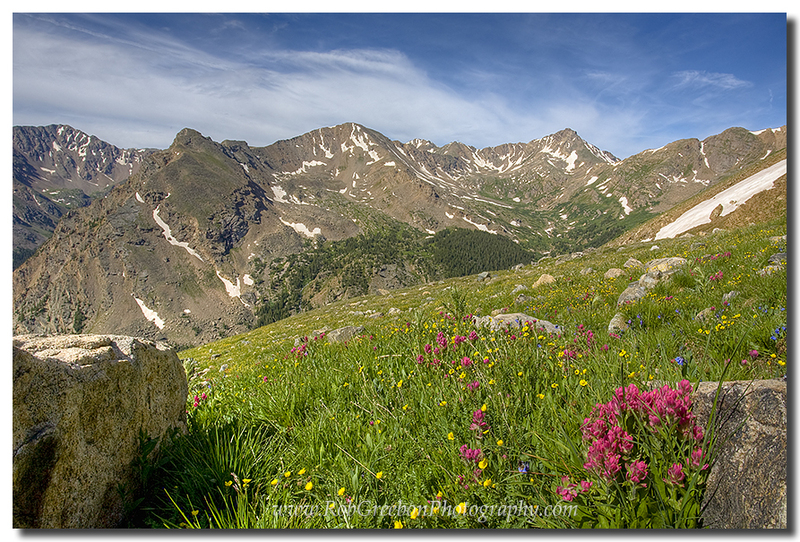 This wildflower image comes from a trek up Mount Massive, one of Colorado’s tallest 14ers. From around 12,000 feet, these Colorado Wildflowers adorn the slopes of Mount Massive. For more Colorado wildflowers, see my Colorado Images website for these beauties. One last thing I’ve spent time on is reviewing old Texas wildflower images. I’m so ready for spring and wildflowers to reappear here in the Texas Hill Country. I present here one of my favorite bluebonnet images. This picture was taken outside of Llano where I came across an old wooden fence surrounded by a sea of blue. 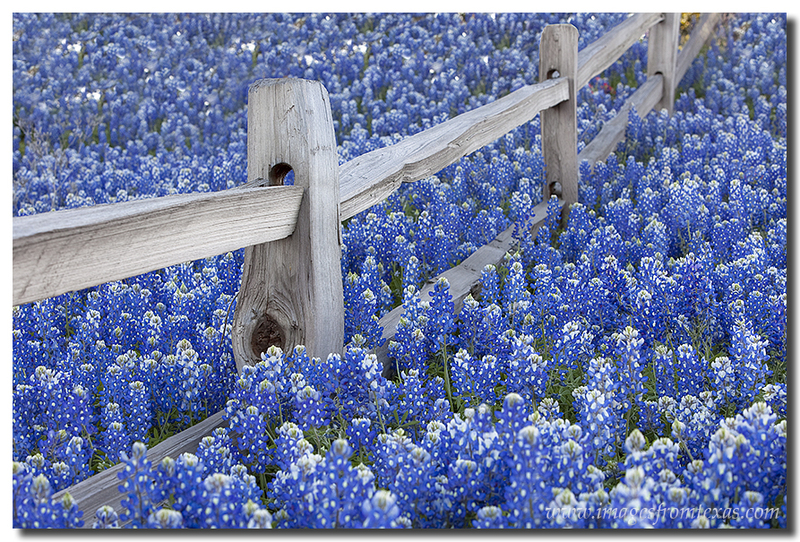 In the Texas Hill Country, I came across this old wooden fence surrounded by bluebonnets in the Spring of 2010. For more Texas wildflower and bluebonnnet images, please visit Texas Wildflowers. 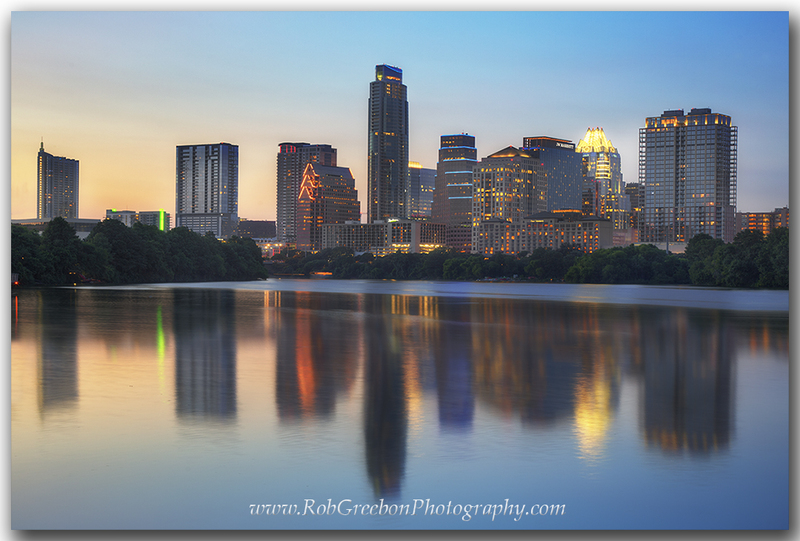 Also, feel free to follow my wildflower and bluebonnet updates on my Photography Facebook page. See you out there on the road!